Armenia vuelve con el formato "Depi Evratesil"
La televisión pública de Armenia, AMPTV, utilizó para elegir su representación para Eurovisión 2017 el formato titulado "Depi Evratesil" donde la artista Artsvik fue la vencedora y por tanto, representante de Armenia en Kiev. Este año, la AMPTV ha decidido el mismo formato para elegir al representante que esté en Lisboa representando a Armenia. Desde hoy hasta el próximo 15 de Diciembre, los artistas que quieran representar a Armenia en Eurovisión 2018 pueden rellenar el formato en la página oficial de la televisión de Armenia. Estaremos muy atentos en cómo se desarrolla la preselección de Armenia. Armenia comes back with the "Epi Devratesil"
The Armenian Public Broadcaster, AMPTV, used to select their representative to Eurovision 2017 the format called "Depi Evratesil" where the winner was Artsvik that she represented Armenia in Kyiv. This year, the AMPTV has decided to use this format to choose the singer that be in Lisbon representing Armenia. Till now to December 15th, the artists that want to represent Armenia in Eurovision 2018 can apply the format in the web site of the Armenian Broadcaster. 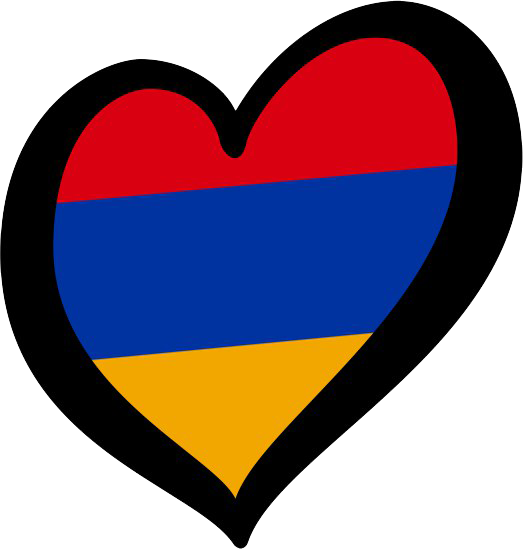 We will let you know about any new of the Armenian National Selection.